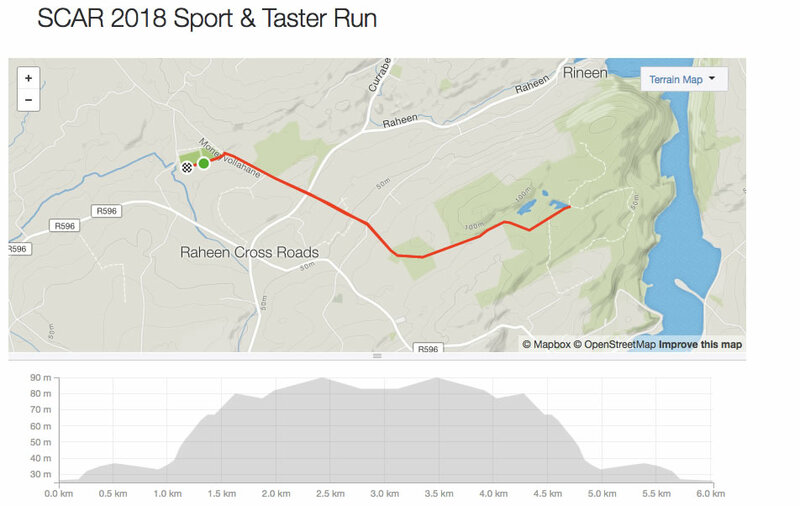 *Note: All starts are from Castlehaven GAA Grounds with registration and bike rack on Saturday morning only. 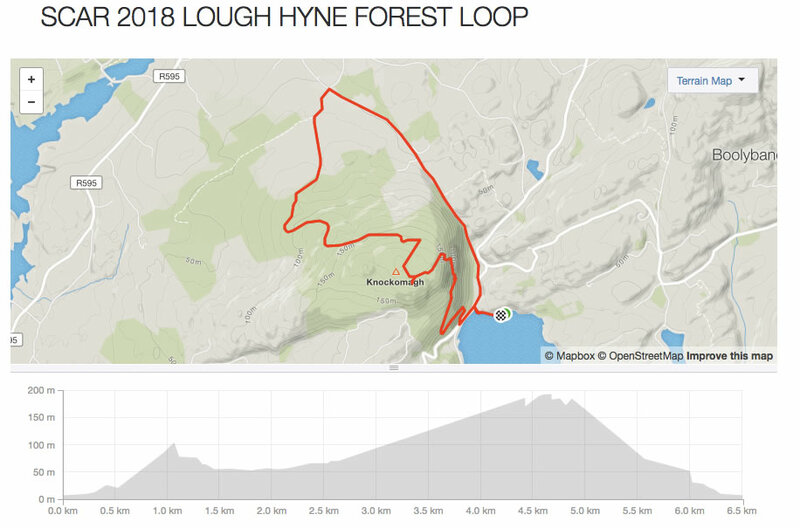 The SPORT starts in Castlehaven GAA with a 6 km Out and In RUN, followed by a 22 km BIKE to the Bike Drop in Lough Hyne, where you begin the anticlockwise 7 km Lough Hyne Forest Loop RUN. After descending the famous steps you will begin the 1.5 km KAYAK (in double sit on top kayaks). 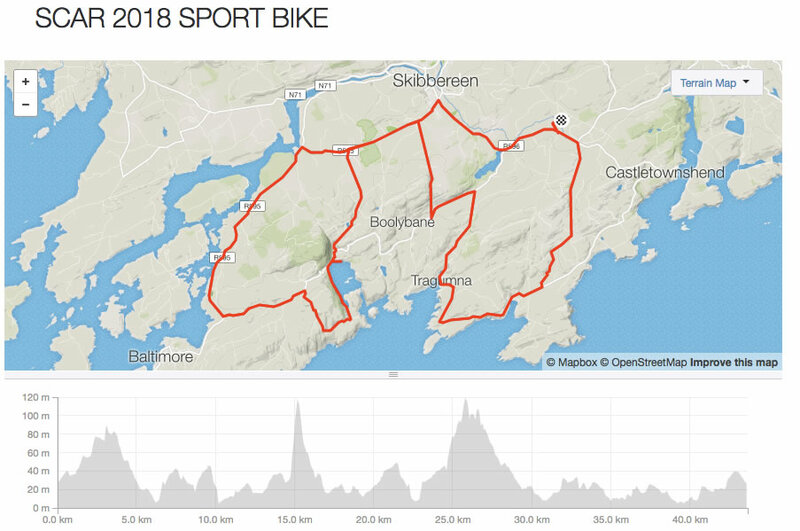 After the Kayak you will collect your bike and head on the second 22 km BIKE back to Castlehaven GAA grounds finishing with a short sprint over the finish line. NOTE: EXPERT and SPORT Course participants will earn points for the MSAI National Series.